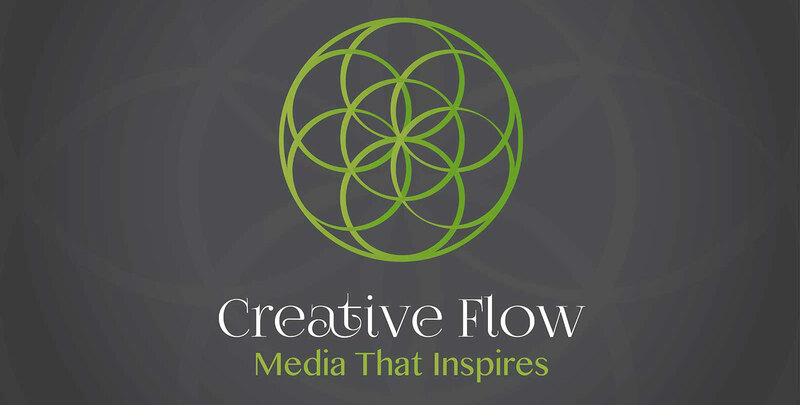 Creative Flow Media is a digital media & on-line marketing agency based out of San Diego's backcountry. 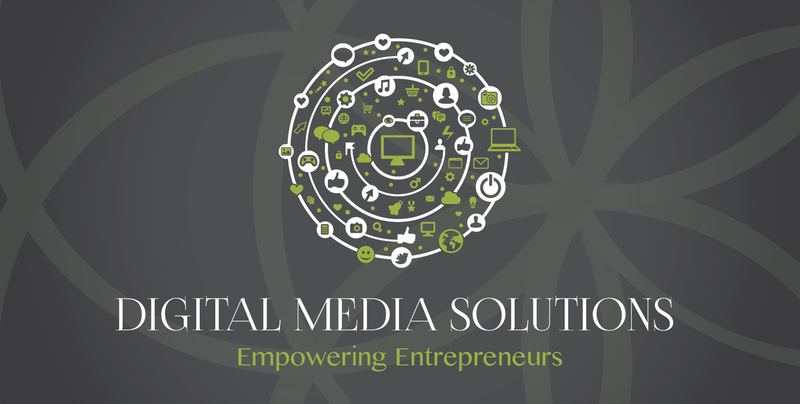 We specialize in integrated on-line solutions & content driven marketing to help you harness the full power of internet marketing. 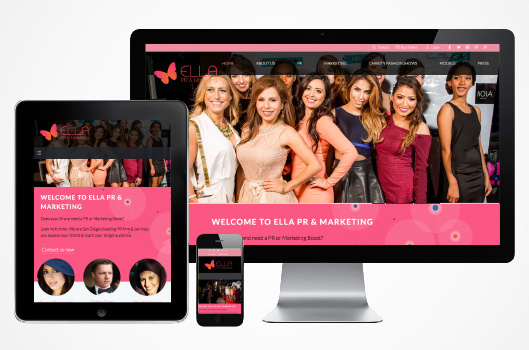 We create meaningful digital experiences & branding that bring the art of storytelling into every outreach channel. The result is true digital creativity that turns technology into intimate, personal interactions that bring brand stories into customer’s lives. 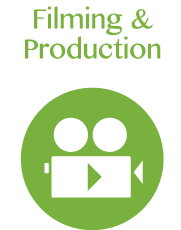 High quality & affordable video production using state of the art equipment. Broadcast & drone camera will take your production to the next level. 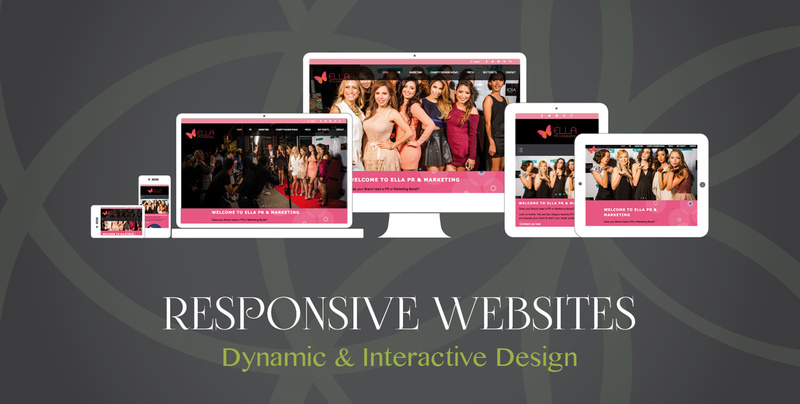 Scalable, optimized & interactive web-site platforms. Top notch security, S.E.O. 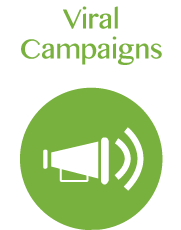 strategies & user friendly interface for truly integrated viral marketing. 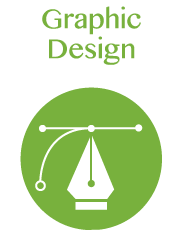 Our designers can help you create anything from logos, info-graphics or printed business portfolio to showcase your work or products. 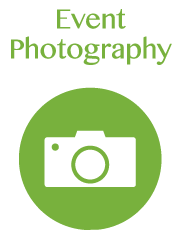 We work with the best equipment software and offer dedicated shoots & event coverage. We create digital experiences that bring storytelling to life. Our strategies intrigue social media users with creative content and promote viral synergy between your business and your customers. We offer all of our business associates an initial consultation free of charge. Call us today and set your appointment. 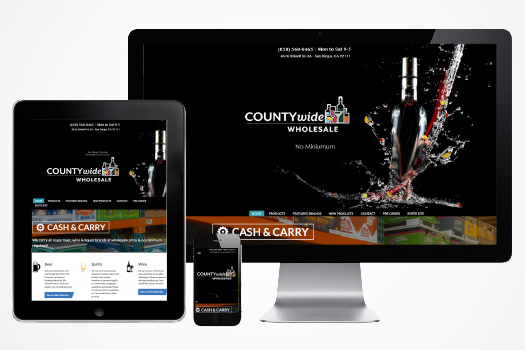 If you’re a business owner, the chances of succeeding in this difficult economic environment without a web-site are slim. 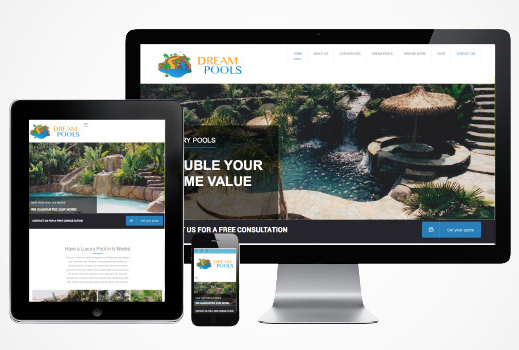 In our digital age, your company web-site will likely be your client's first interaction point. A majority of consumers now base their shopping habits according to what they hear about you on-line. These trends will continue to accelerate as more and more people immerse themselves in the digital world of the internet realm. Micro-targeting prospective audiences is the name of the game. That's the beauty of on-line marketing. 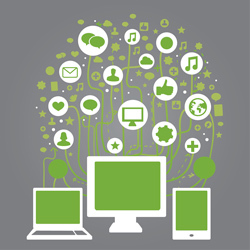 Metrics allows you to make informed decisions with your marketing budget, thereby ensuring ROI. You don't need to reach the world - just the people most likely to purchase your product/service. Social media & on-line tools such as CRM systems allow you to have very personal & meaningful business engagements with your clients. 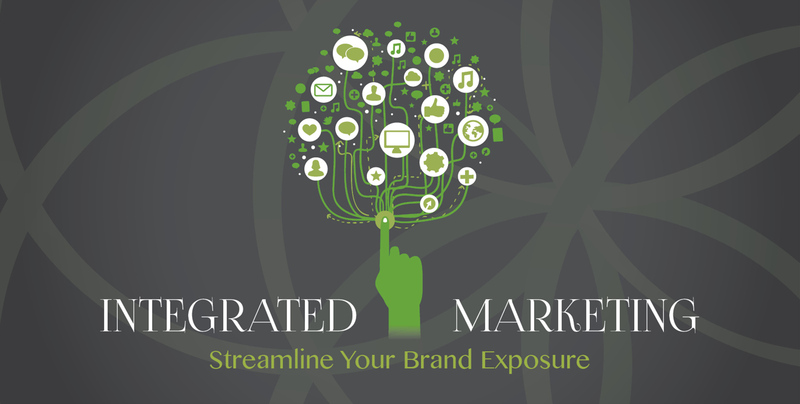 How well are you leveraging on-line platform in our media saturated world? Content driven marketing is what it's about. People no longer want to be sold to. They want to hear how your business is helping make the world a better place. They want to be part of a brand culture that makes a difference. Creative design work for print or web. 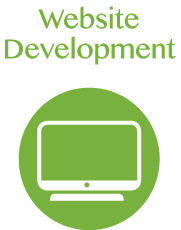 Harness the full power of internet marketing with a custom made web-site. Embrace the spotlight & captivate your audience with a video campaign. 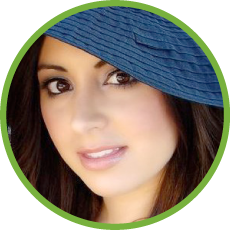 Dedicated, customized & professional support to help you navigate the digital world. "Many thanks for sorting out our on-line platform and the best solutions for my business. I have been really impressed with the personal service your company has offered, and the way you have personally dealt with my accounts and concerns." "Many thanks for all your help and advice and for looking after us throughout the process of starting our business. Shantel & Rami had everything done in less than 1 week time and saved me very valuable time. Couldn't have done it without them." "We are hugely grateful to you for what you have done Paul and I can’t begin to thank you enough for all your patience, wise council, good humour and support."